The fact that the sub-4 meter sedan segment, otherwise known as the compact sedan segment, grew by nearly 30 percent last year while the rest of the automobile industry witnessed a de-growth is hard to ignore for manufacturers not present in this segment. Our artist's rendering of a sub-4m VW based on the Polo's platform. According to a report on the Economic Times, VW India has moved past a consideration stage and are in fact asking vendors for quotations for sourcing of components for their Maruti Dzire rival. The sub-4m VW is codenamed VW251\2 and is eyeing a mid-2016 launch in India. A VW spokesperson confirmed the development to the newspaper. 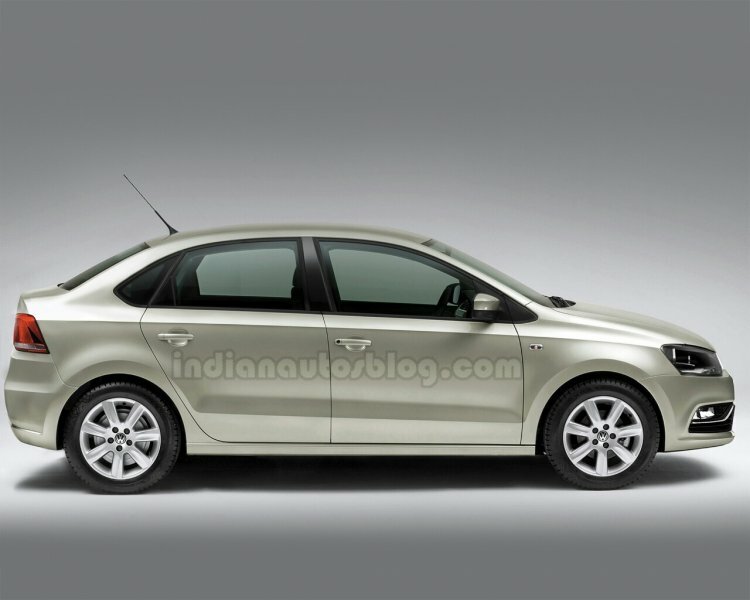 Apart from India, VW plans to sell the compact sedan in BRIC markets. In India alone, the company plans to sell 40,000-60,000 units/annum of the sedan. The engineering and design of the new sedan will likely be outsourced to Defiance Technologies which was earlier a property of the Hinduja Group. 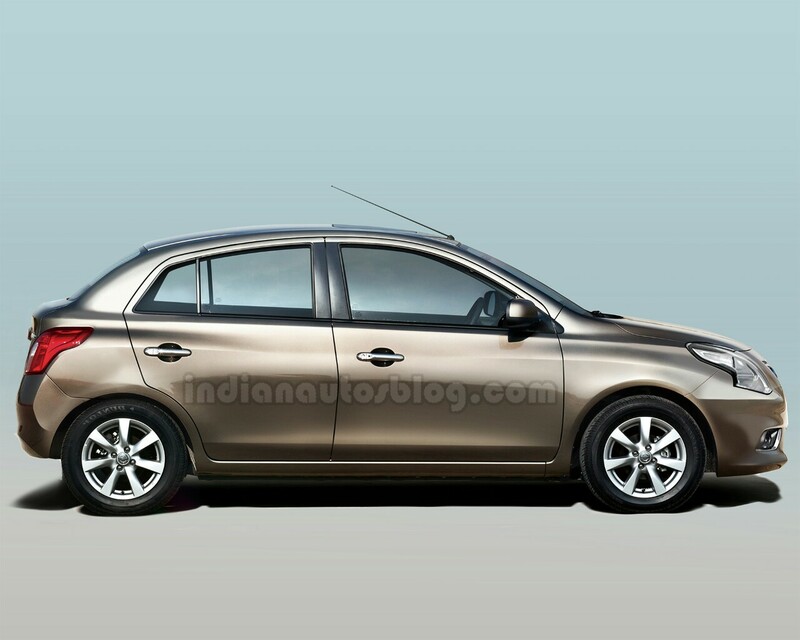 Our artist's rendering of a sub-4m sedan based on the Nissan Sunny. VW is not the only carmaker looking at this segment, as Nissan too are looking at a sedan smaller than the Sunny. Sources told the newspaper that by 2016-17, Nissan could introduce two products, one each in the sub-4 m sedan and crossover segment. A Nissan India spokesperson said that the company could tailor products for the market requirement, but sources indicate that the headquarters is yet to approve Nissan India's projects.